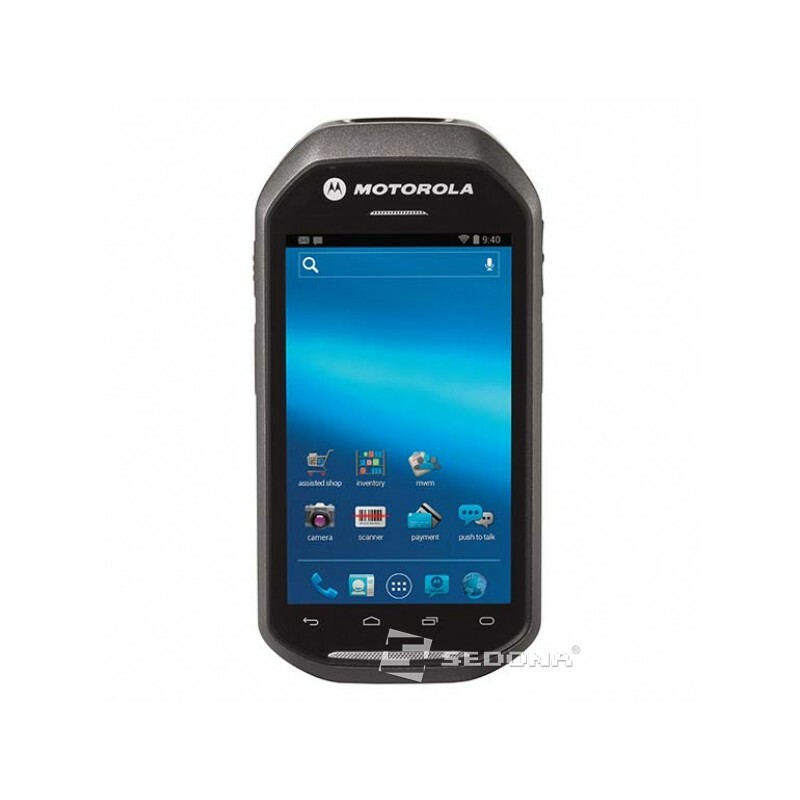 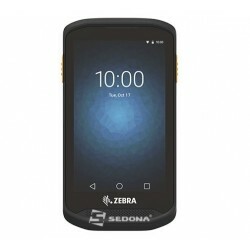 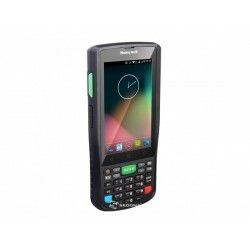 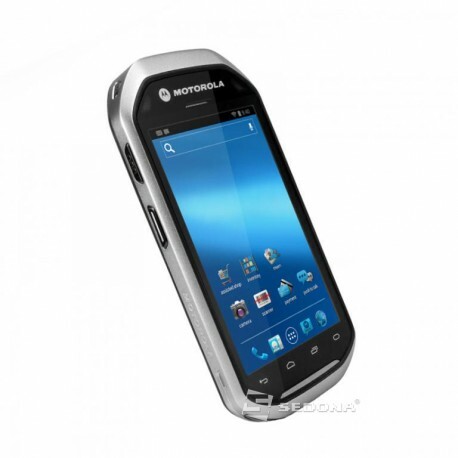 Zebra MC40 handheld smartphone is elegant style provides all vendors need to provide customers with the best service and increase efficiency. 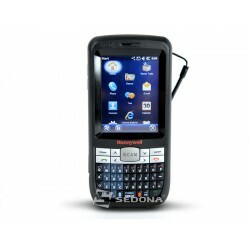 Price includes charging cradle, USB cable and power cord. 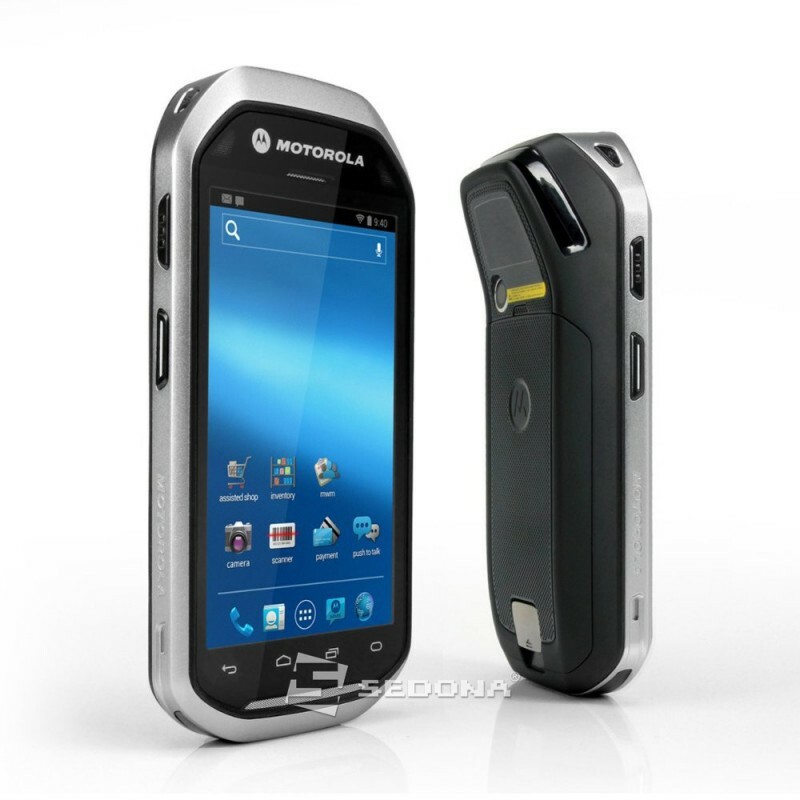 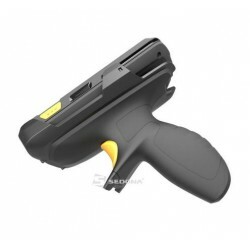 Battery: Lithium Ion 2680 mAh.